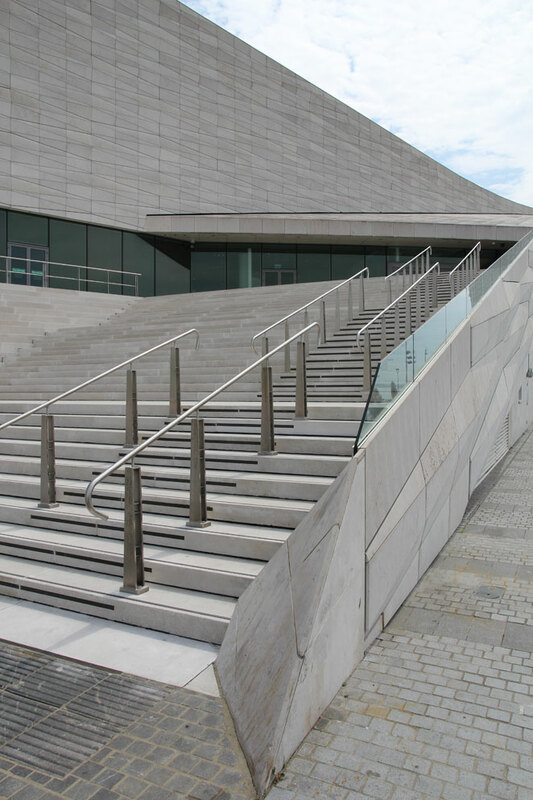 Once the original steps and terrace structure had been removed, Kemper System’s solvent-free Kemperol 2K-PUR liquid waterproofing system was used by specialist contractors K Pendlebury & Sons to waterproof the original concrete slab underneath. 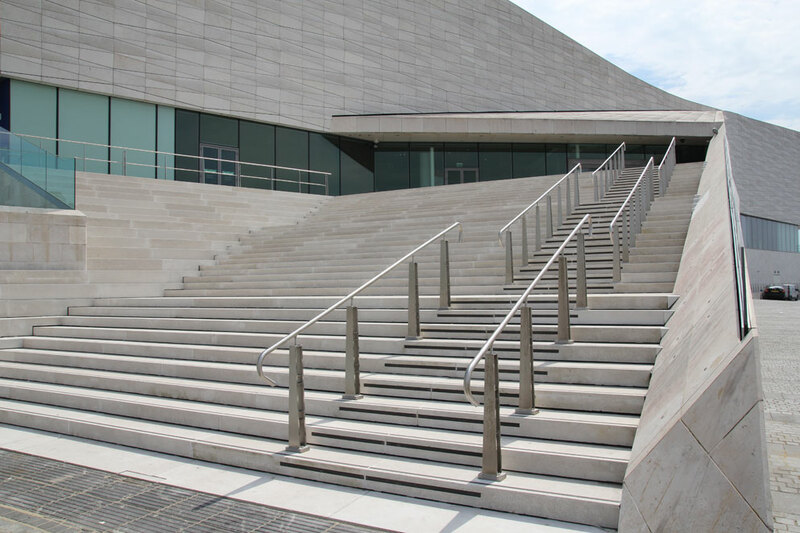 A complex steel support system was then bolted through the new waterproofed concrete slab. 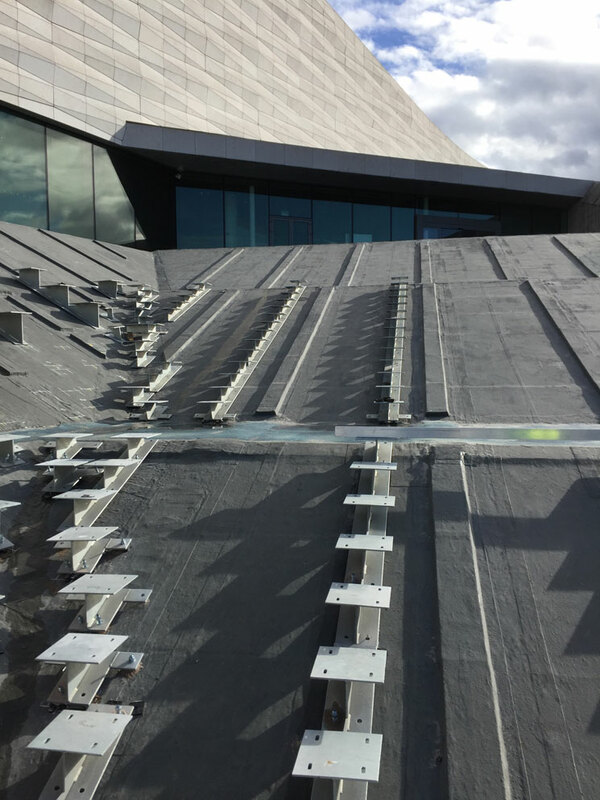 Further waterproofing was required comprising very specific detailing, including 672m of galvanised steel stepped beams with approximately 200 small individual supports and more than 3,600 individual bolt heads securing the steel to the slab. 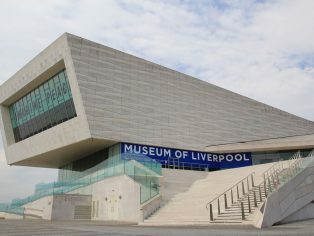 “This was an extremely intricate job which had to be carried out in challenging weather conditions as the building is located on the waterfront. The Kemperol 2K-PUR was applied on slopes ranging from 20 to 35 degrees with very complex detailing. 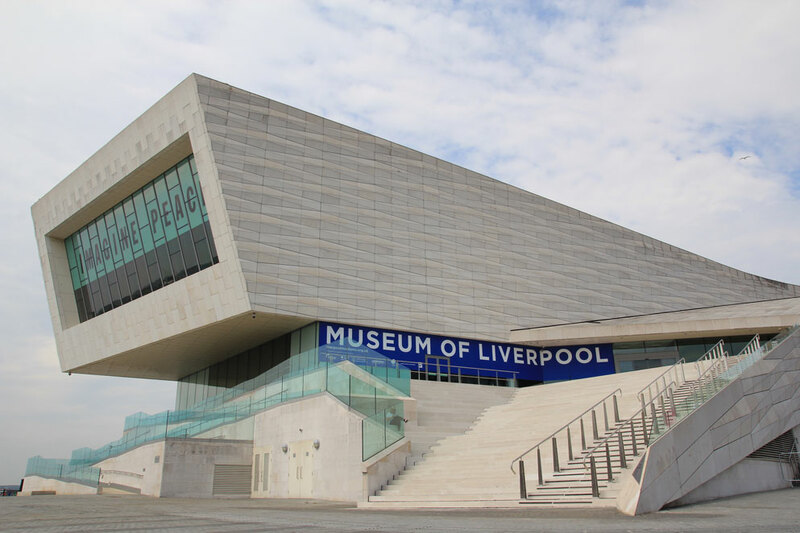 “As Kemperol 2K-PUR is applied wet-on-wet this made it much easier for us to work around the extensive structural detailing and awkward shapes, ensuring they were waterproofed effectively. 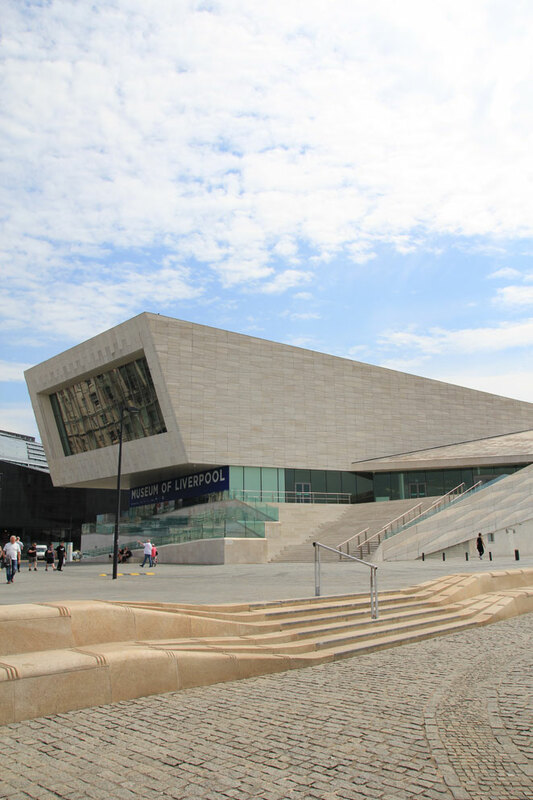 “This was a complex, high-profile waterproofing project that had to meet a number of strict requirements as recognised by the independent judges of the LRWA awards.